Welcome to NYC Tee Times! 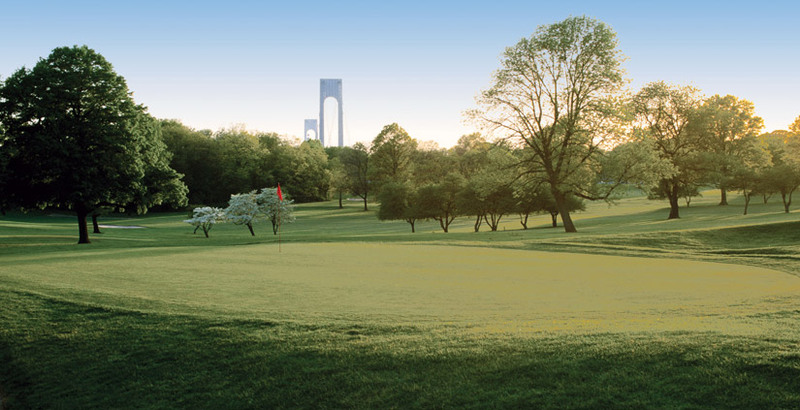 Book tee times online up to 10 days in advance at 6 great NYC courses. 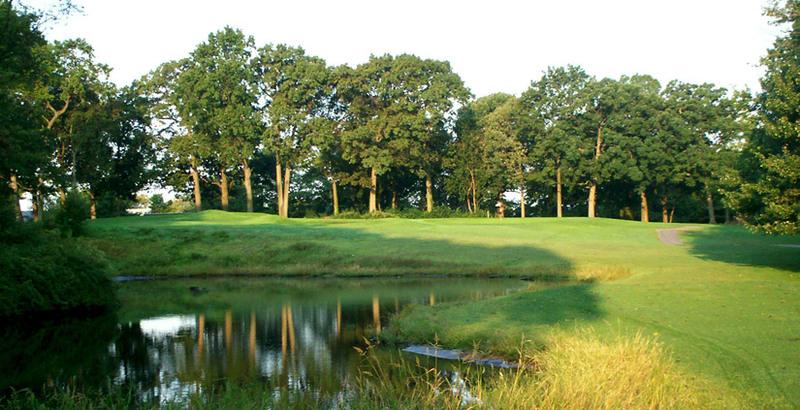 Plus book early bird back 9 tee times, book singles online. And get exclusive specials! Get the best online rates - guaranteed! 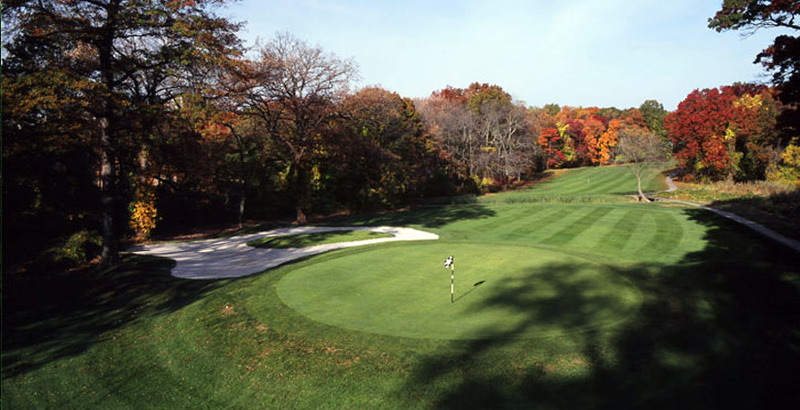 Save big year-round at six great New York City golf courses. 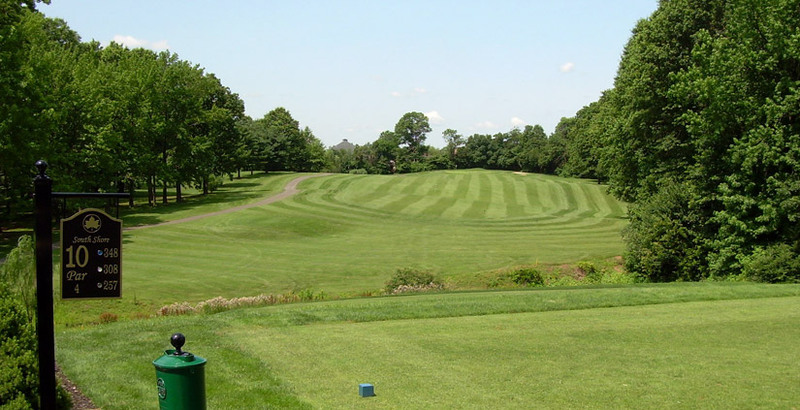 Save big year-round at six great New York area golf courses. 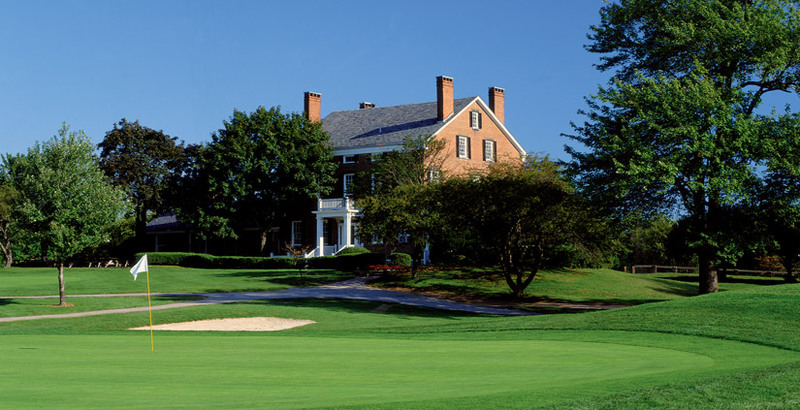 As a New York Golfers Club member you'll receive perks like two hour early twilight access when riding and one hour early twilight access when walking. In addition, play for $22 seven days a week at all participating courses when you ride during Super Twilight. Click here to learn more. 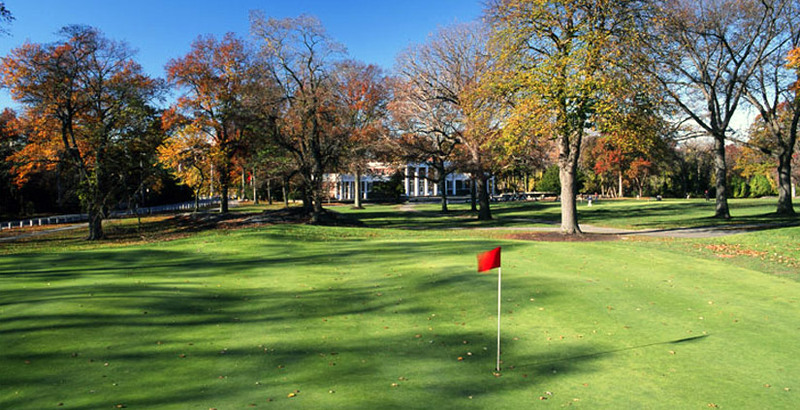 New event venues at Dyker Beach and Pelham/Split Rock. Following lavish renovations to the clubhouses at Dyker Beach and Pelham/Split Rock, we now offer the newest and most unique venues for weddings, private receptions and corporate events in New York City. To schedule a tour or to book your next event, please call 718-225-7472 ext. 2 or visit nycevents.americangolf.com.